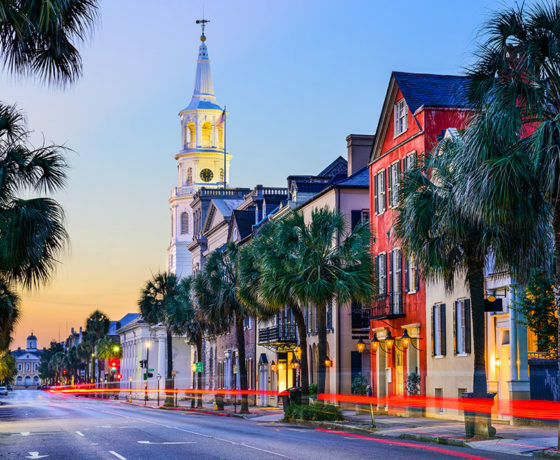 Educational Student Tours of Charleston, SC | Son Tours, Inc.
Charleston is a beautiful city located along the coast of South Carolina that boasts a 300-year-old history. 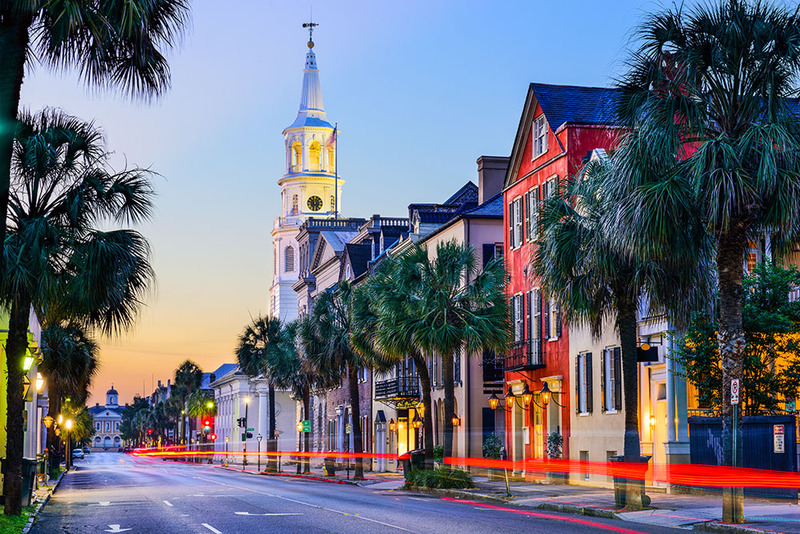 With its famed Historic District, antebellum-era plantations, and Civil War landmarks, Charleston makes for an excellent field trip destination. 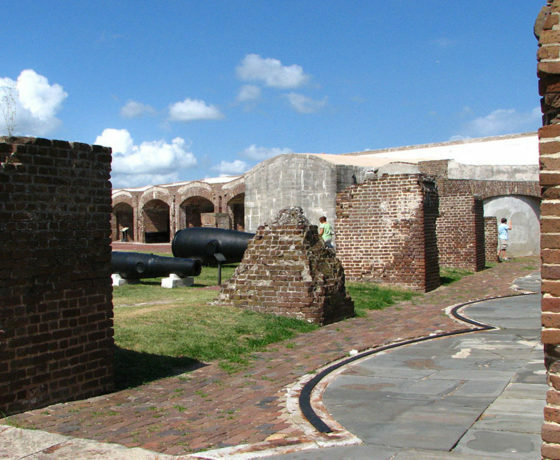 Whether you want your students to learn about its rich Civil War and pre-Civil War history from historical sites, its vast artistic culture complete with numerous galleries, or scientific progression and discovery in its various museums, you will have plenty for your students to see and do on an educational field trip in Charleston, S.C.
Why Choose a Charleston Field Trip with Son Tours? With licensed, knowledgeable educational tour operators who will guide your students from location to location, you don’t have to worry about getting from one destination to the next on time. 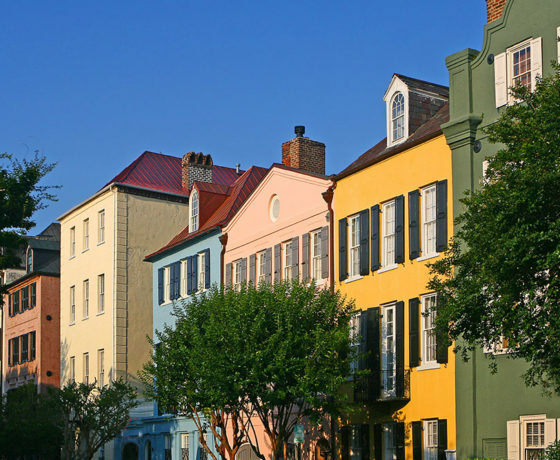 Our local guides – all of whom have firsthand knowledge of and experience in the city you’re visiting – will have every step of your educational field trip planned and will be able to easily accommodate any last-minute changes. Plus, we ensure the safety and security of your students with private security. 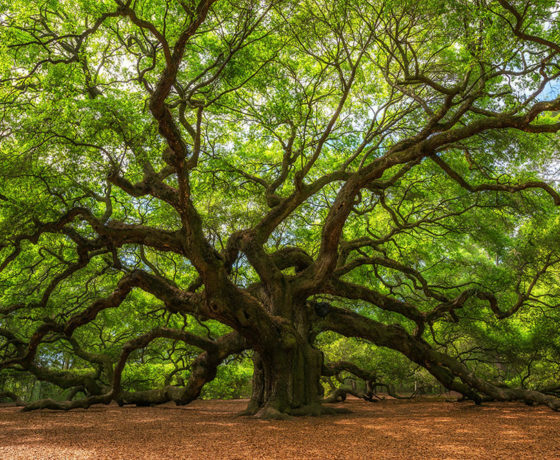 For more information about what Son Tours offers, click here. 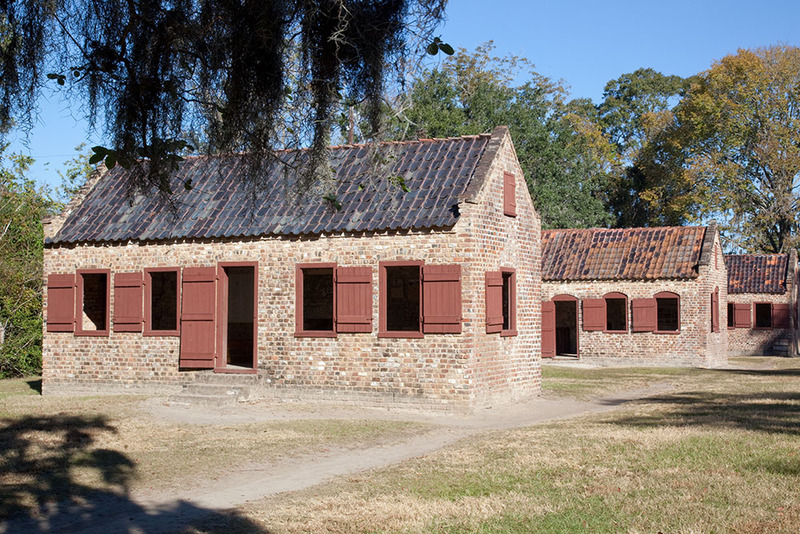 Patriots Point: This naval and maritime museum features numerous aircraft that played vital roles in World War II, the Medal of Honor Museum, the USS Yorktown, and the USS Clamagore, making it an excellent destination for students to learn about U.S. military history. 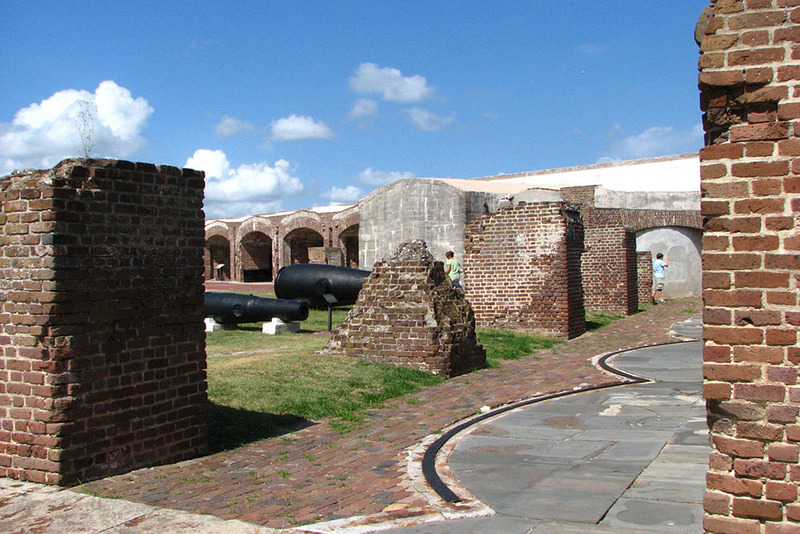 Fort Sumter: Take students to the famous fort where the first shots of the Civil War rang out. 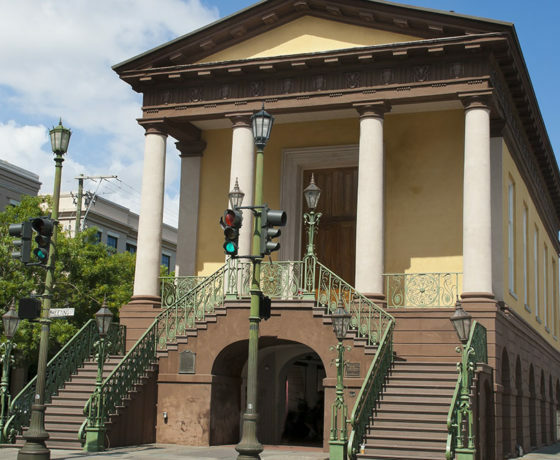 The Historic District: This is a fantastic place to explore historical churches, cemeteries, alleyways, and other sites from long ago, made even more interesting with ghost tours, during which students can hear stories of hauntings and paranormal sightings. 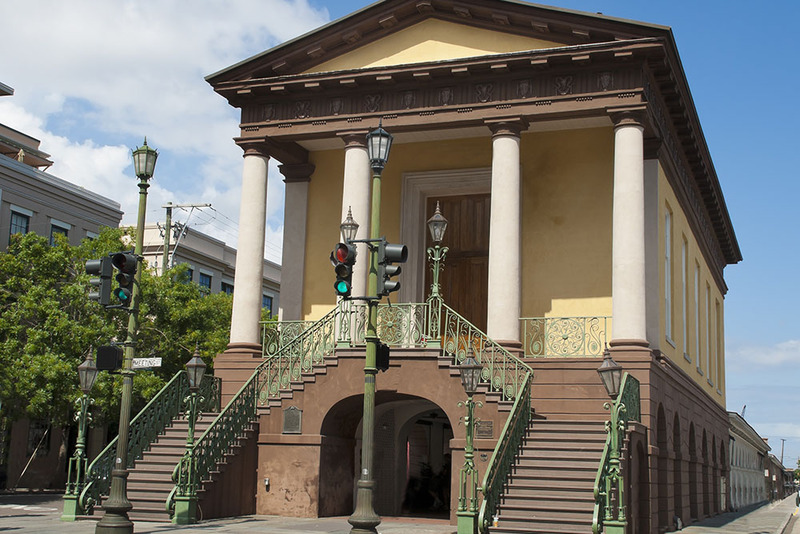 City Market: This historic downtown area is filled to the brim with shopping blocks that have been around since the 1790s. 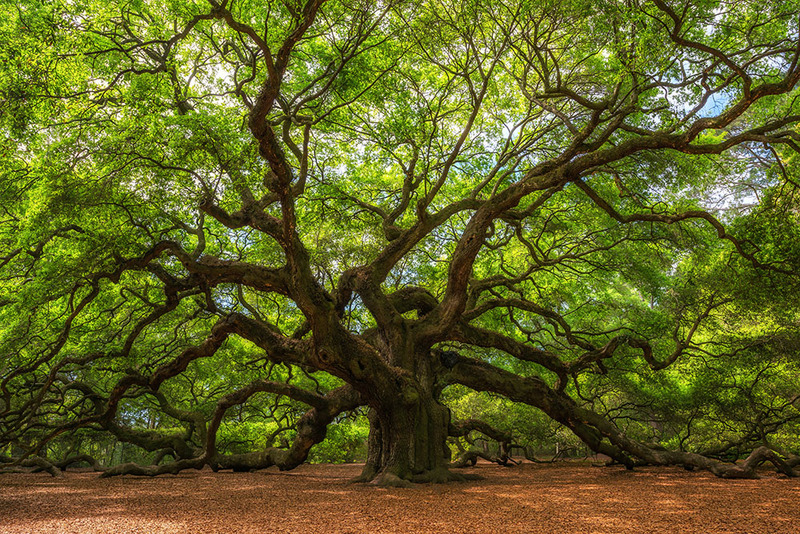 Angel Oak Tree: The magnificent Angel Oak Tree is a gorgeous Southern live oak believed to be about 1,400 years old! 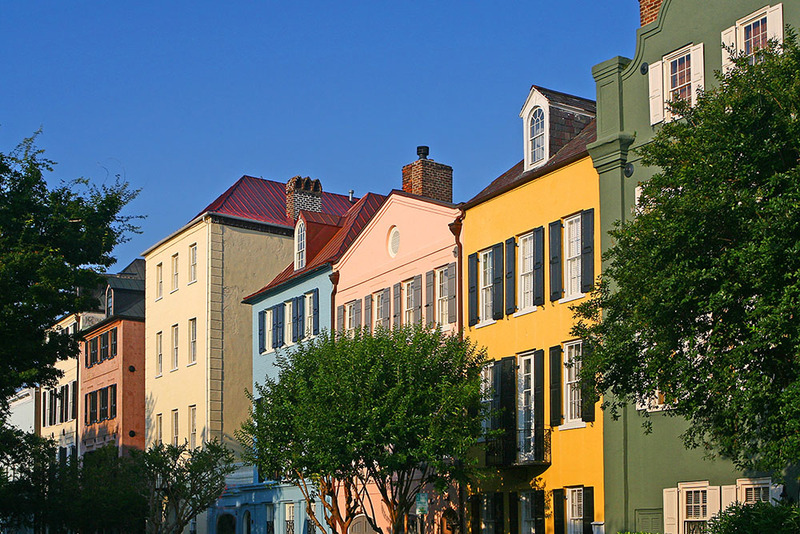 Rainbow Row: Enjoy a photo op at this site of 13 colorfully-painted, historic Georgian row houses. 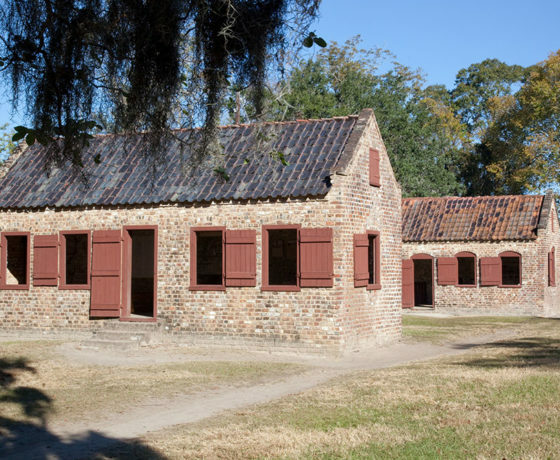 Boone Hall Plantation and Gardens: Give students a glimpse into an America from another century at one of the country’s oldest working plantations.